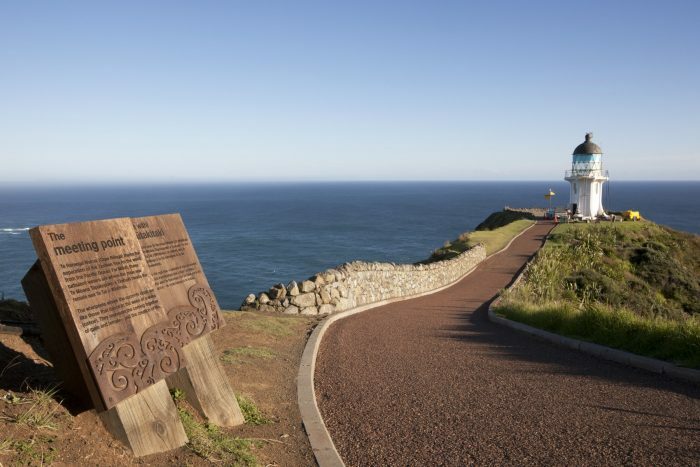 Formerly the dusty finale on the journey to New Zealand's most northern point, Cape Reinga is the northernmost section of State Highway 1 (SH1). 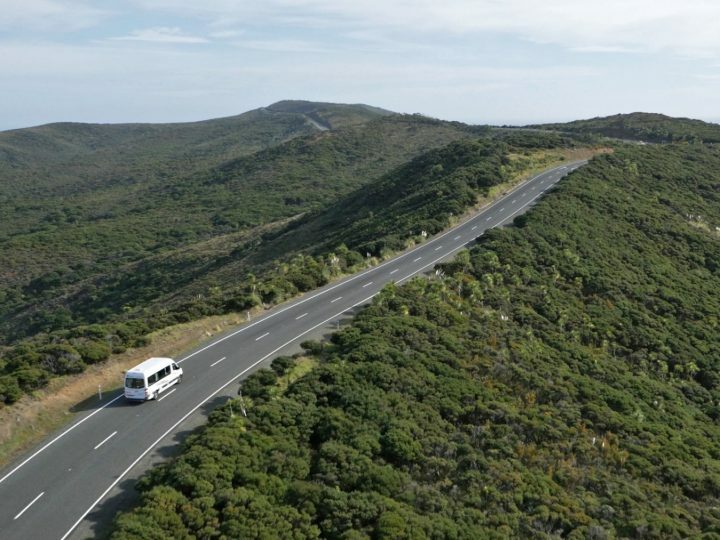 The New Zealand Transport Agency contracted United Civil to do a $21.5 million upgrade on this road. 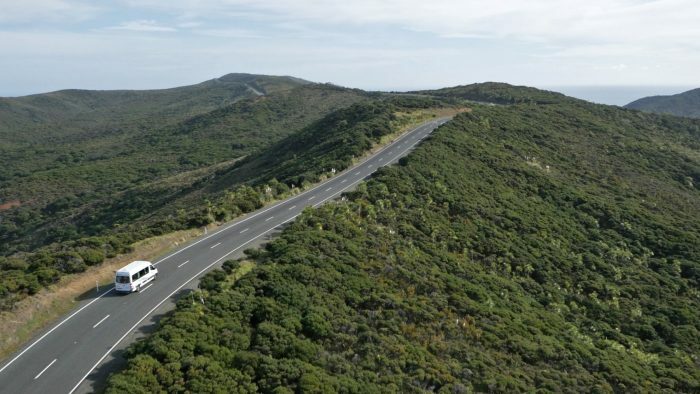 With the seal extension works complete, what was a slow ride over the last 20km section of this highway is now a pleasant drive for the 120,000 tourists who visit Cape Reinga annually. 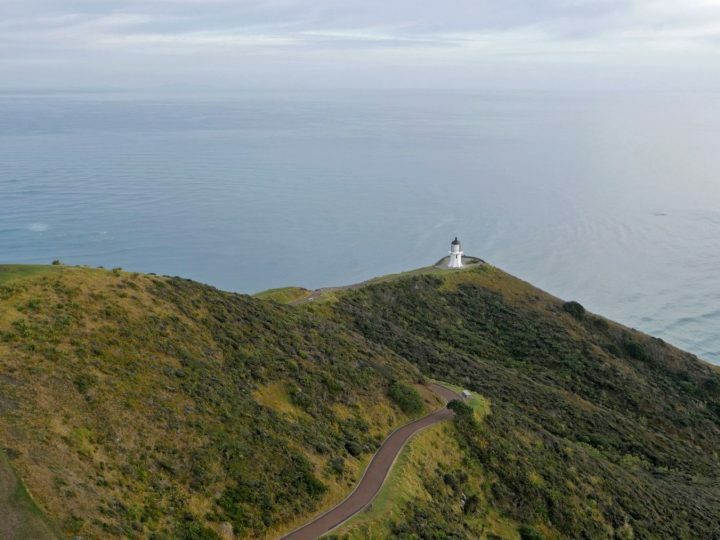 This high profile project attracted attention throughout New Zealand and abroad. 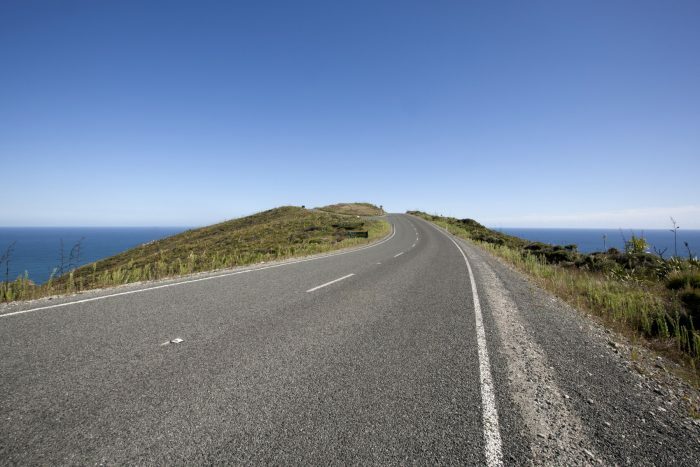 It was the recipient of a Roading New Zealand Award and in 2011, an IPENZ Arthur Mead Environmental Award. 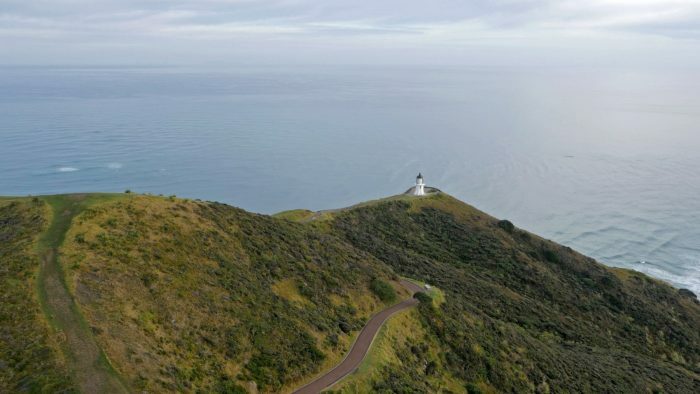 This northernmost section of New Zealand’s longest highway, provides the only road access to the iconic Cape Reinga (Te Rerenga Wairua) – a site of major cultural significance, high ecological, environmental and tourism value. 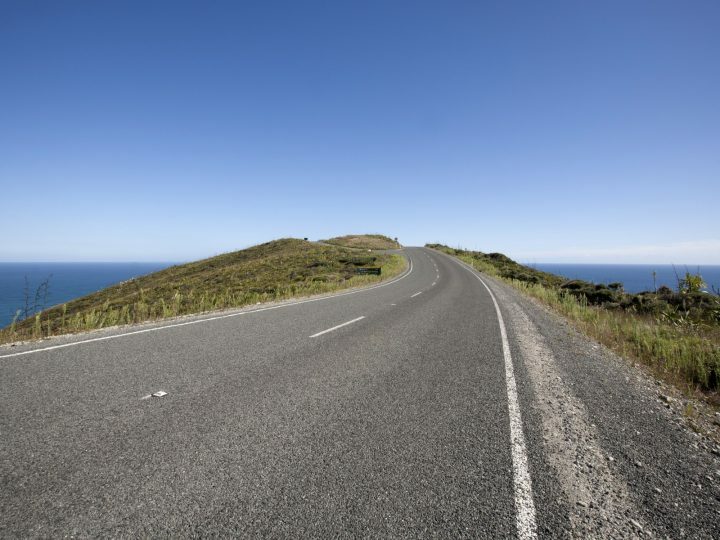 United Civil undertook substantial earthworks with a view to improving the alignment and geometry of the existing carriageway, along with drainage, pavement, surfacing, environmental protection and various landscaping works. The new all-weather carriageway has a design life of 25 years and has been constructed using aggregates sourced from local quarries. 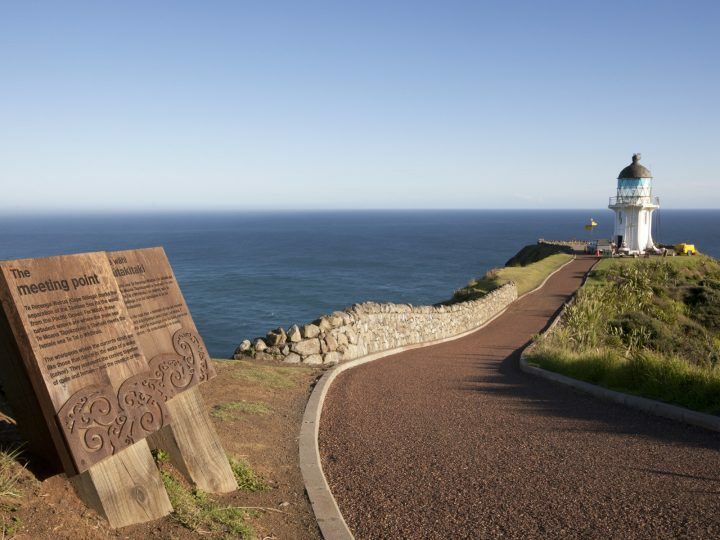 In addition to the seal extension of the road, United Civil completed the civil works associated with the $6m upgrade of visitor facilities at Cape Reinga for the Department of Conservation. given the project is in an area that is home to many rare and endangered plants and animals – the works were subject to constant design modifications, to minimise the extent of disturbance on the surrounding environs. The project was completed at the end of April 2010, eight months ahead of schedule.